SLR Magic today officially announced a series of new MicroPrime Cine lenses for Sony E-mount: 25mm T1.5, 35mm T1.3, 50mm T1.2, and 75mm T1.5. Suitable for 4K origination, each lens in the MicroPrime Cine series features similar size and weight with consistent lens gear positions for rapid lens changes and easier re-balancing when changing lenses on a gimbal. 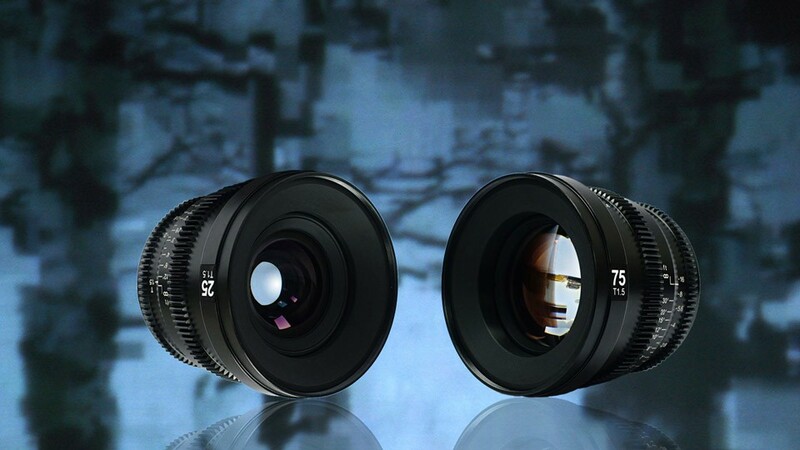 US price for these lenses are for $799.